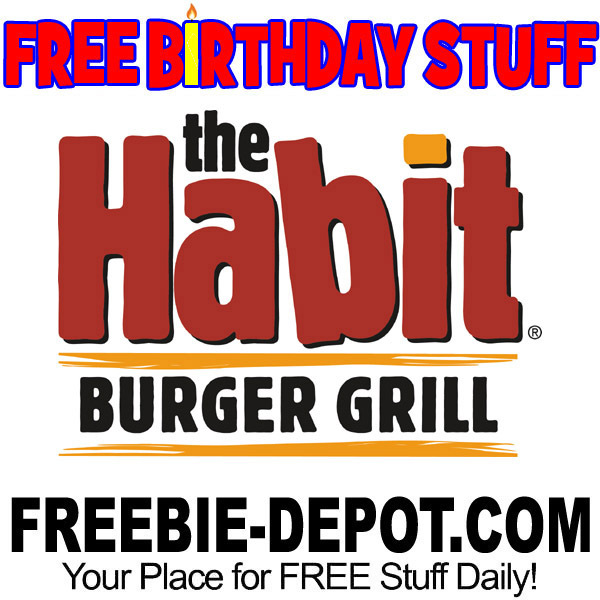 The Habit Burger Grill char-grills fresh ground beef to make their Habit Charburgers. They also grill up fresh albacore, marinated tri-tip & chicken sandwiches and offer salads, shakes, crispy fries & onion rings. Sign up for their CharClub and receive a FREE Charburger with Cheese via email coupon.